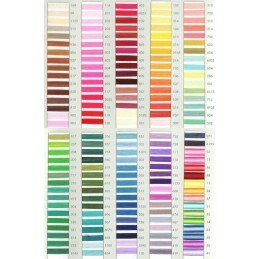 Mouliné Special threads are made from 100 percent cotton and are available in a huge range of colours and shades. 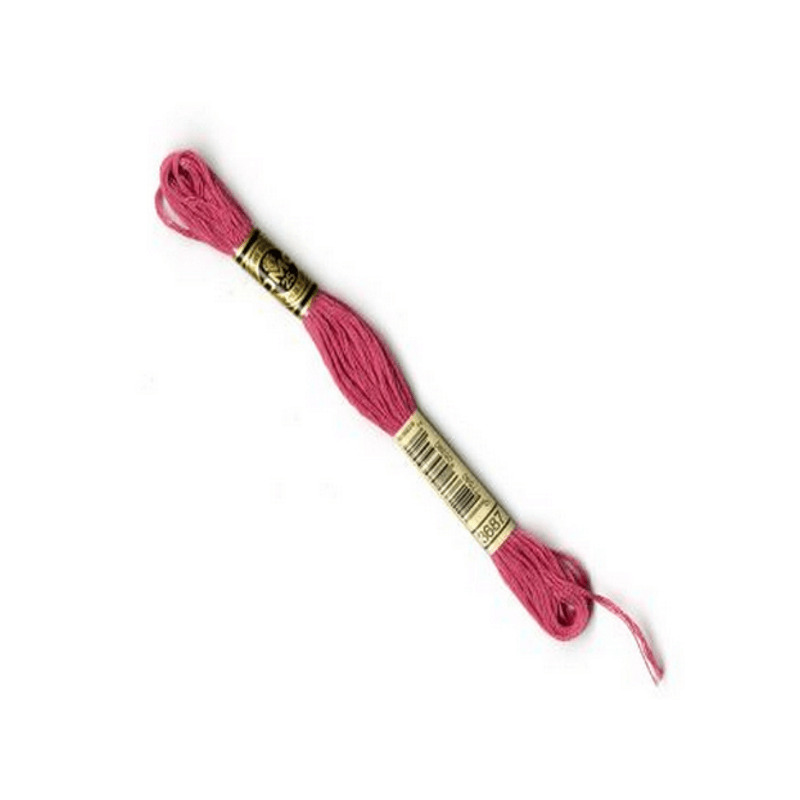 The threads are comprised of 6 easily separated strands, allowing you to adjust the thickness of your stitching by using a different number of strands. 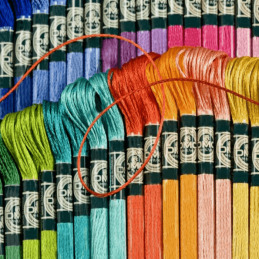 The thread is made from the finest long staple, Egyptian cotton and is double mercerized to give a very silky appearance.